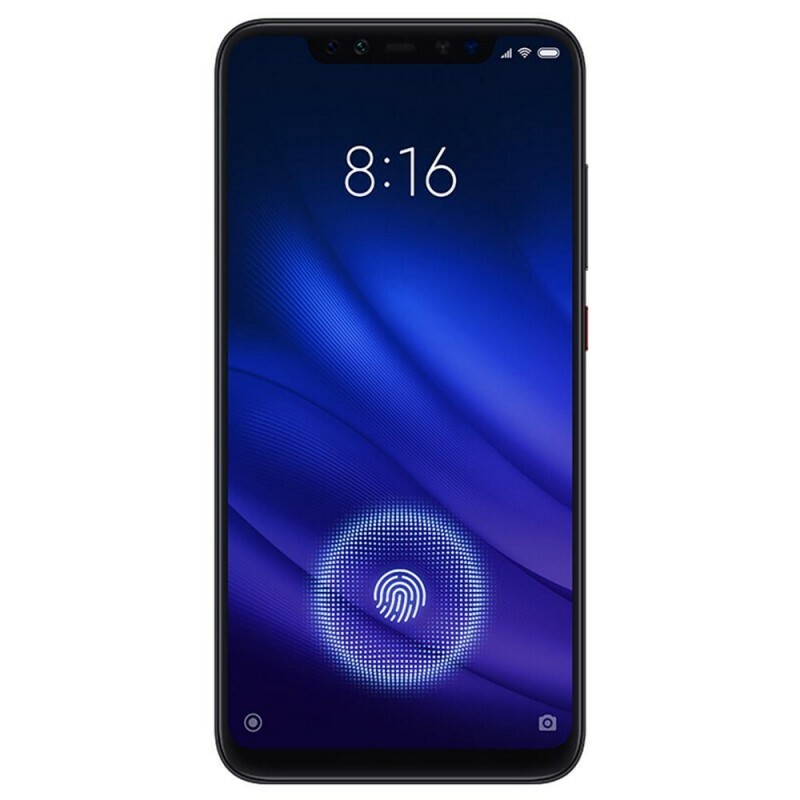 The newest Mi 8 Pro is presented with a super-fast IN-SCREEN fingerprint sensor that swiftly unlocks your phone presenting you with an incredible interface and a splendid technology. 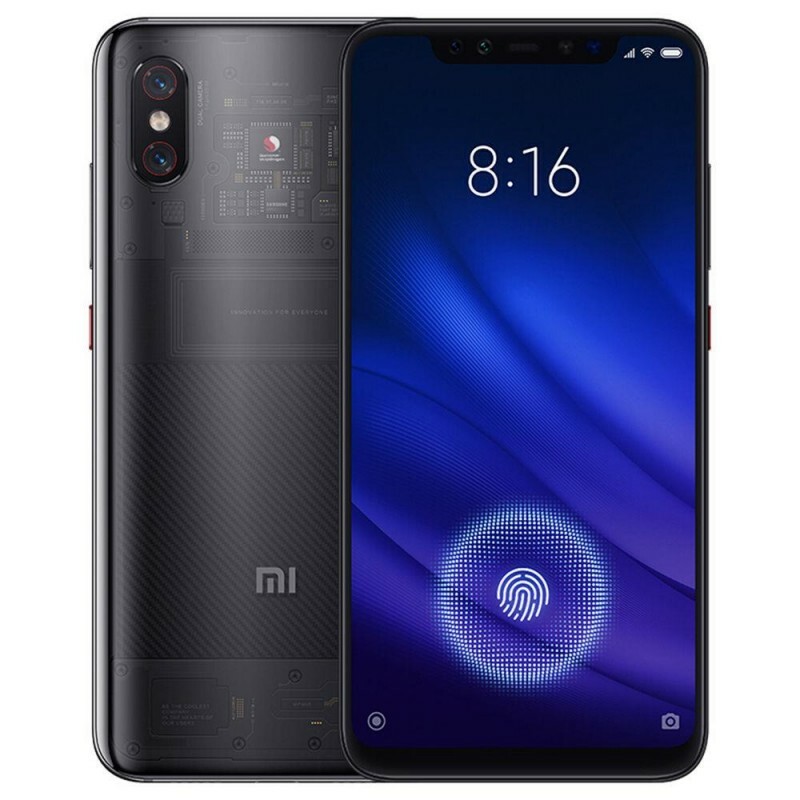 The Mi8 Pro runs on the Qualcomm® Snapdragon™ 845 AIE flagship processor that together with the Qualcomm® Adreno™ 630 GPU provide you the ultimate gaming performance, with increased frame rate stability and improved imagery details. Its 6.21" AMOLED display with 2248 x 1080 FHD+, 402 PPI supports Always-on display mode color temperature adjustment, standard mode, sunlight mode, reading mode and HDR. It has 8GB RAM and 128GB ROM, enough storage for all of your photos, videos, apps and games. 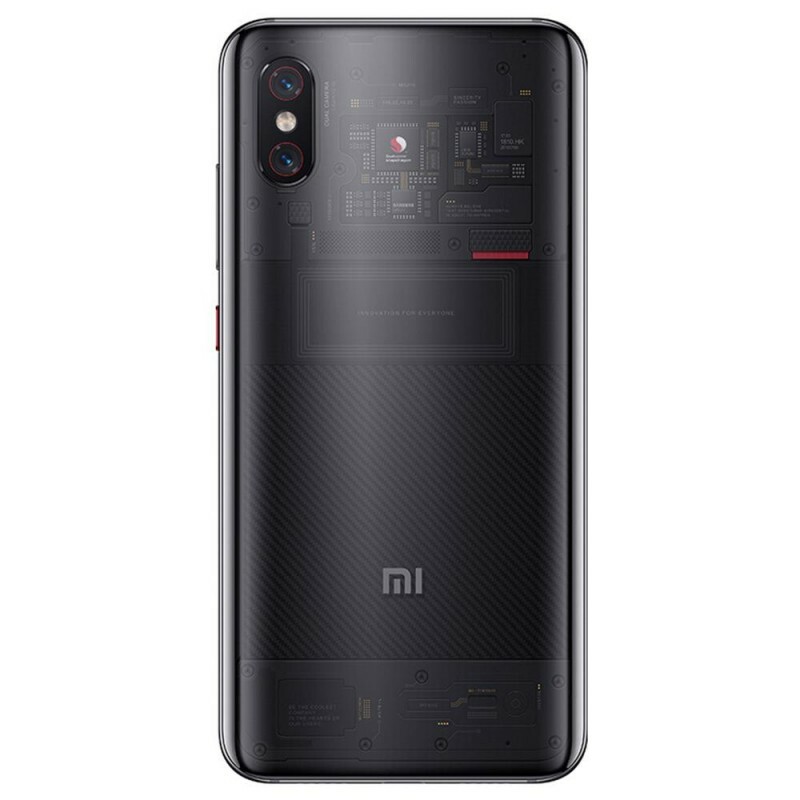 It is equipped with an ultra light-sensitive AI camera, the same camera of the Mi 8 with over 100 points from DxOMark. With the 20MP front camera integrated with 3D Beautify, AI portrait mode and HDR imaging you will be able to capture the perfect photos of your surroundings and take spectacular and effortless portraits, while with the 12MP + 12MP dual camera on the back, you will be way ahead in the selfie game. It uses Dual-frequency GPS for a remarkably precise navigation, that thanks to the L1 and L5 signals navigating in large cities and complex areas will not be a problem anymore. 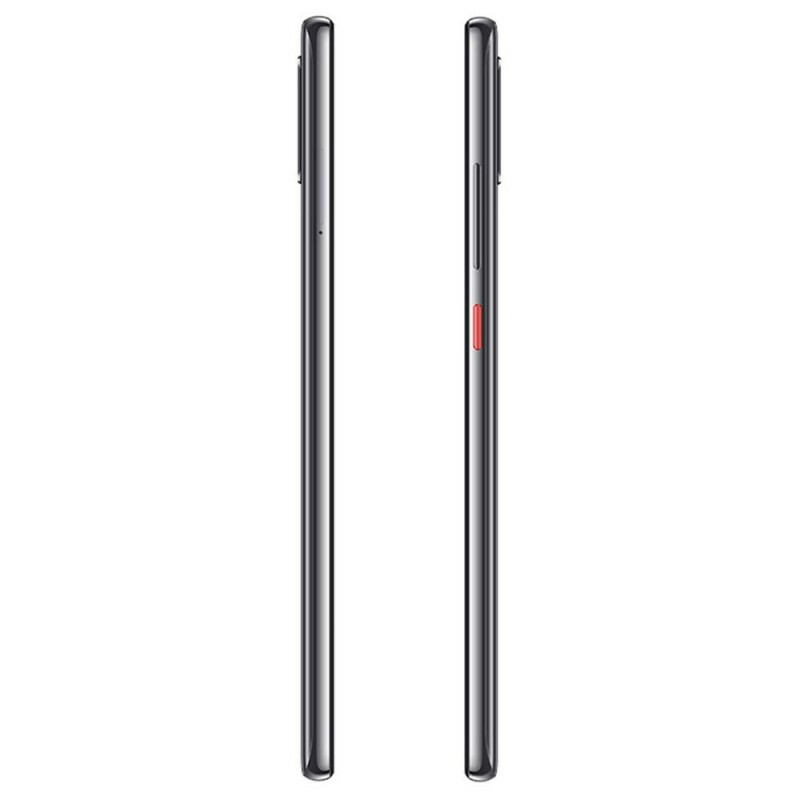 The Mi8 Pro supports dual nano-SIM cards and comes with transparent Titanium color design, ultra-thin curved edge design and an IR face unlock for instant face unlocking even in darkness.